The FBI has deemed Mara Salvatrucha, or MS-13, the fastest growing gang in the United States. It has also been declared the most violent and well organized. In testimony before the House Homeland Security Committee Subcommittee on Counterterrorism and Intelligence last year, FBI officials said that the gang has a propensity for “gruesome violence”. For proof, one could look no further than this grisly murder in Virginia. 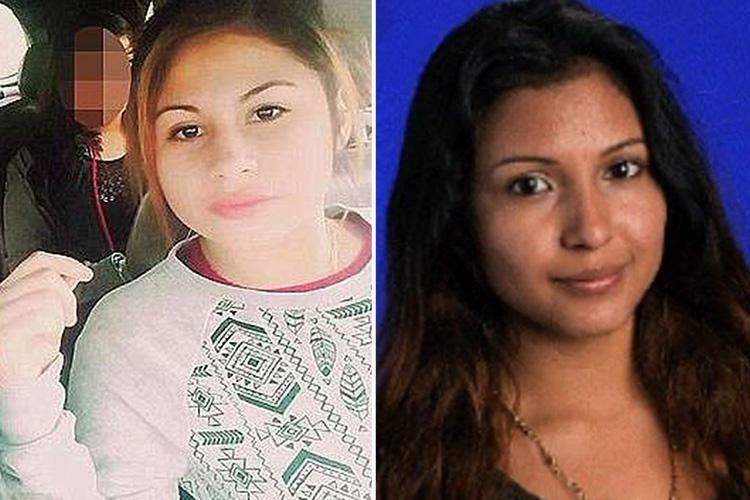 15-year-old Damaris Alexandra Reyes Rivas was brutally murdered by 17-year-old Venus Romero Iraheta in Fairfax, Virginia after the two girls became involved in a love triangle with 21-year-old Christian Sosa Rivas. Rivas is allegedly an “aspiring leader” in MS-13. Damaris was told that she would be meeting Rivas, and was driven to Lake Accotink Park — but instead of meeting Rivas, Iraheta was there waiting for her. She made the girl strip and then stand in the freezing lake waters in January before torturing and then stabbing her to death. 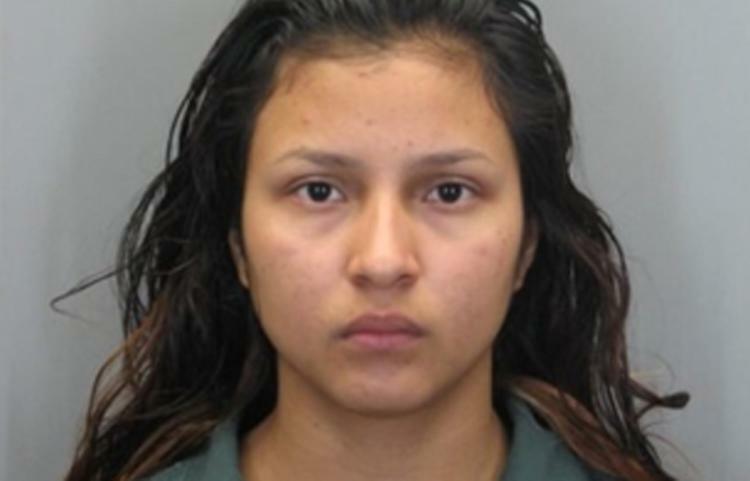 Iraheta allegedly sliced a tattoo off of Damaris’ body as well, a diamond that supposedly symbolized her relationship with Rivas. Damaris was beaten, kicked in the head, and then stabbed 13 times with a knife. Approximately 10 people participated in her murder, with one of them stabbing her in the neck with a sharpened stick as well. To make matters worse, the entire ordeal was filmed by 17-year-old Jose Cerrato, who narrated the murder as it happened, allegedly with the intention of sending the video back to MS-13 leaders in El Salvador. Another one of Damaris’ murderers was wearing a court-ordered GPS monitoring bracelet as he participated in the killing. It’s not known if the footage ever made its way to El Salvador, but Cerrato was allegedly promoted within the gang for his role in the murder. Iraheta pled guilty to the murder, and faces a life sentence in prison, plus 20 years. Three other MS-13 members already pled guilty to their roles in the killing, and 19-year-old Cindy Blanco Hernandez, 18-year-old Aldair J. Miranda Carcamo, and 17-year-old Emerson Fugon Lopez all pled guilty to a variety of charges, including abduction and gang participation, as part of a plea deal with prosecutors.